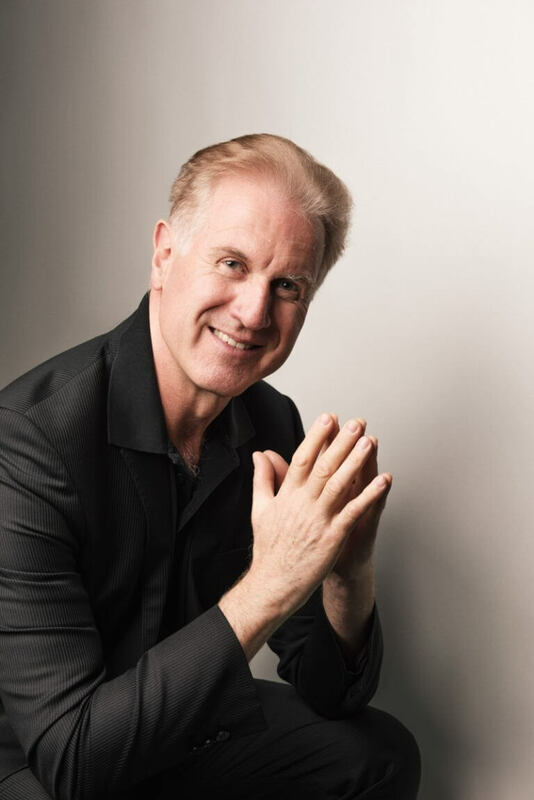 Conductor, soloist, chamber musician, and pedagogue: Christoph Poppen has made a name for himself in diverse roles in the international musical world, winning many awards along the way. 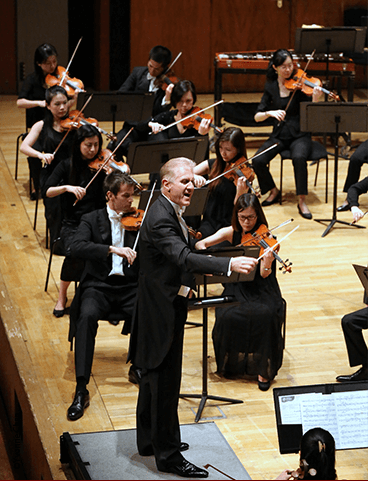 During the current season, Christoph Poppen continues his close and highly successful collaboration with the Cologne Chamber Orchestra in his role as Principal Conductor and as Principal Guest Conductor of Hong Kong Sinfonietta. He is also Artistic Director of the Marvão International Music Festival, which he founded in 2014. From the start of his conducting career, Poppen has established a reputation for his innovative programming and commitment to contemporary music. From 1995 to 2006, he was Artistic Director of Munich Chamber Orchestra, establishing the ensemble’s new profile in a short period of time. His distinctive programmes, often contrasting classical and contemporary styles with numerous commissioned works, were highly successful. 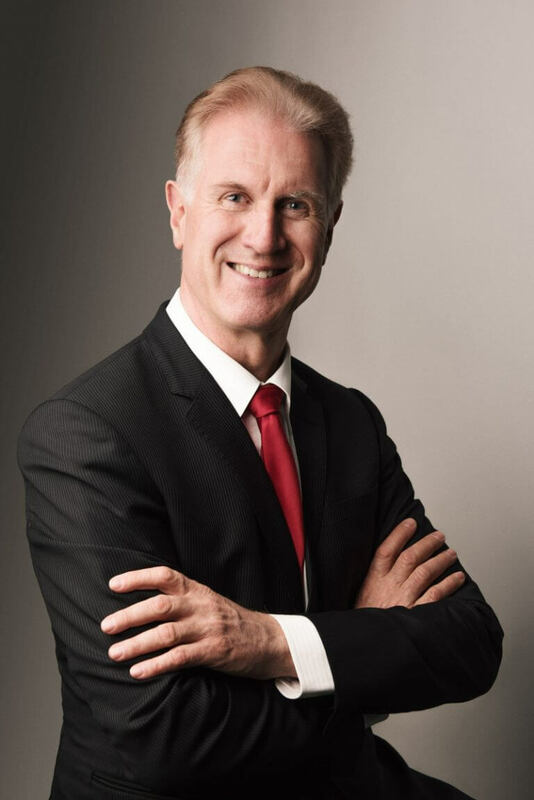 In 2006, Poppen was appointed Music Director of Radio Symphony Orchestra Saarbrücken and was in charge of overseeing and artistically guiding the merger of his orchestra with Radio Orchestra Kaiserslautern. From 2007 until 2011, he was Music Director of the newly formed Deutsche Radio Philharmonie. Poppen is a frequent guest conductor around the world and has appeared with orchestras such as Vienna Symphony, Staatskapelle Dresden, Deutsches Symphonie-Orchester Berlin, Detroit Symphony, Orchestra Philharmonique de Radio France, Bamberg Symphony, Camerata Salzburg, Netherlands Philharmonic Orchestra, Residentie Orkest, Israel Chamber Orchestra, Orquestra Sinfônica do Estado de São Paulo, Indianapolis Symphony, Seoul Philharmonic, New Japan Philharmonic and Singapore Symphony Orchestra. He also has a strong presence in Italy, performing regularly with the country’s leading orchestras and at festivals such as the Venice Biennale, as well as giving masterclasses. As an opera conductor, he very successfully led a new production of The Abduction from the Seraglio at the Aalto-Musiktheater in Essen and performances of Gluck’s Iphigénie en Aulide at Staatsoper Stuttgart. In 2016 he returned to Teatro Carlo Felice in Genoa for a new production of Don Giovanni. He conducted performances of The Pearl Fishers at Oper Frankfurt – which led to an immediate re-invitation for The Magic Flute – and created the new production of Sing For Me, Death by composer Claude Vivier with the RuhrTriennale company in Gelsenkirchen. In 2017 he conducted Weber’s Oberon in concert at Opera Köln. As a prize-winning violinist, Poppen co-founded the Cherubini Quartett in 1978. He was appointed professor of violin and chamber music at Hochschule für Musik Detmold, and later at Hanns Eisler Hochschule für Musik in Berlin, where he was President from 1996 through 2000. From 2001 through 2005, he was Artistic Director of the renowned ARD International Music Competition. Since 2003, he is professor of violin and chamber music at Hochschule für Musik und Theater in Munich. As Hong Kong Sinfonietta’s Principal Guest Conductor since 2015/2016, Poppen has brought Hong Kong audience a rich repertoire ranging from the Austro-German masterpieces to contemporary works in the Inspired by Brahms and Inspired by Schubert series. He has also conducted the orchestra in Germany and at his festival in Portugal, and served as Co-chair of the Jury in the 1st Hong Kong International Conducting Competition. This season, he will conduct Hong Kong Sinfonietta in four exquisite programmes, which include the Hong Kong premières of two works by Jörg Widmann.